Purchasing or Refinancing an Investment Property is something that must be done with someone who has the knowledge and experience to help investors ensure that they are protecting exactly what this home will be, an investment property. Whether you are a seasoned investor who owns 5-10 Investment properties or a first time investor who sees the benefit of having real estate as a part of their investment portfolio, we can help you get a great investment property loan. Owning, managing, repairing, improving and overseeing even one investment property can be a big responsibility, as many of you who are reading this already know. There are lots of considerations to take into account before purchasing and there are different considerations that lenders take into account when qualifying you for the financing of your 1st to 10th financed home. The Conventional loans mentioned above are not used to flip houses. We have a separate lender that will allow you the ability to fix and flip a home. Buy and hold investors are the investors that we most often work with. Although new programs being releases have give us the ability to now do fix and flip and other unique guidelines now allow us to help more investors. Fannie Mae Delayed Financing Program: This program is designed for those investors who have purchased a home in full with no mortgage on the property. Within 6 months of purchasing the home you are able to refinance this property up to a loan amount equal to the amount that was originally paid for the home. However you are able to use the full appraised value of the home to establish the loan to value. So for instance if you paid $150,000 for a home that will appraise for $200,000 then you can obtain a 75% loan with NO PMI, which will reimburse you for the entire investment of the home, essentially allowing you to have a 100% effective loan. This is used by some investors who are able to acquire a home with equity that might not have an appraisal that would have been acceptable to the lender at time of purchase. This is for buy and hold investors. Freddie Mac allows up to 85% loan to value for Purchase loans (only 15% down). This loan requires mortgage insurance and is available to investors who are financing up to their 4th financed total number of properties. The interest rate is slightly higher and the mortgage insurance is more than typical mortgage insurance than that of a primary residence, but it allows you the opportunity to minimize down payment. This is also intend for the buy and hold investor. Another investor offers a way of qualifying using only the rent amount of the new property being purchased. This is called the “Investor Cash Flow” loan. Your qualification is based on the cash flow of the property, your personal income is not used. The investor that offers the fix and flip loan base their loan on your experience level of fixing and flipping homes, on the as is value of the home and on what the after improved value of the house should be. This loan gives draws to help complete repairs to the home. The amount of down payment is based on your level of experience and the value of the home. Another investor offers options for self-employed investors who can use average deposits into the business bank accounts as verification of full income verification. Another investor offers loans for investors who wish to finance between 10-20 financed properties. This also comes at a low loan to value and higher than typical rates. Raleigh Mortgage Group works with numerous banks, lenders and portfolio investors that offer these and other Investment Property Loans. If you are interested in being pre-qualified to purchase or refinance an Investment Property or any of the other loan type or program please contact us. For more information please call Raleigh Mortgage Group today at 919-866-0212 to speak with an experienced and knowledgeable loan officer who can help you determine if this loan program is right for you. Raleigh Mortgage Group’s staff are all excellent, very professional and helped secure the best available mortgage refinance for our family. 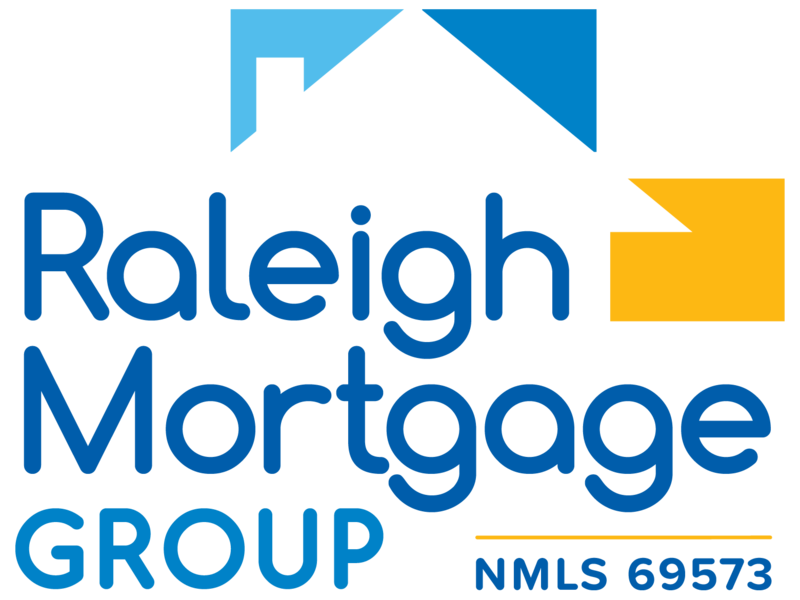 I highly recommend Raleigh Mortgage Group to anyone needing a new home mortgage or refinance of an existing mortgage/home equity loan. Brian is an amazing guy to work with! He is always very quick to respond to text, emails, phone calls..etc. No matter day or night he will always answer any questions you may have. If you have poor credit or amazing credit he can get you a loan!! I 110% recommend him. Copyright © Raleigh Mortgage Group | All rights to all text and images used on this website are reserved.